Before you go, there are 6 things you should know. Here's one: Multiple frozen food products have been recalled. TEMPLE, Texas — Before you get up and go, here are 6 things you should know. Let's get started. After a strong cold front dropped temperatures by nearly 30 degrees over the weekend, warmer and windy conditions are expected for Monday. However, another strong cold front is expected to blow through Central Texas again this week. Watch Meagan Massey's forecast for the full details. 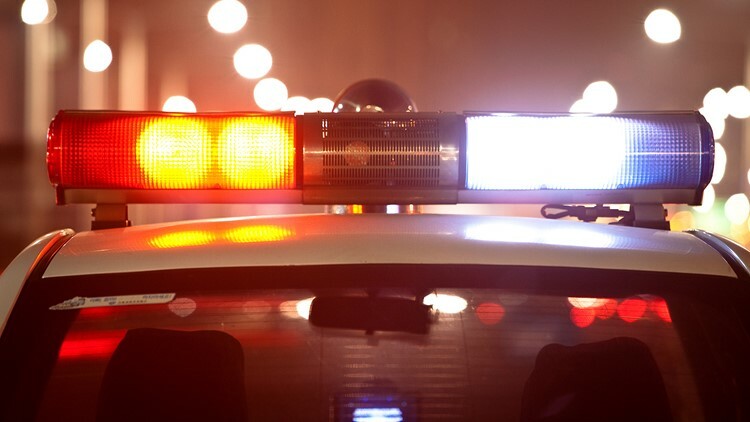 Temple police continue investigating how the death of a child at the hospital is connected to the death of another person at a home Saturday. Here's what we know so far. 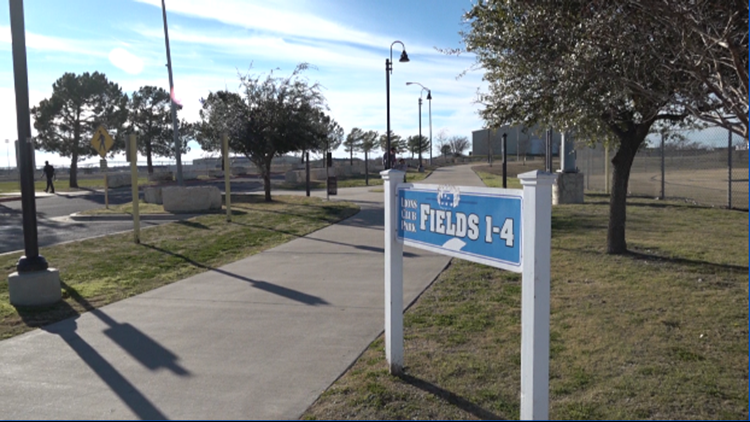 About 10 days before the annual Martin Luther King Jr. march was set to take place by the Killeen NAACP, a city policy changed their plans. Read more to find out what changed. 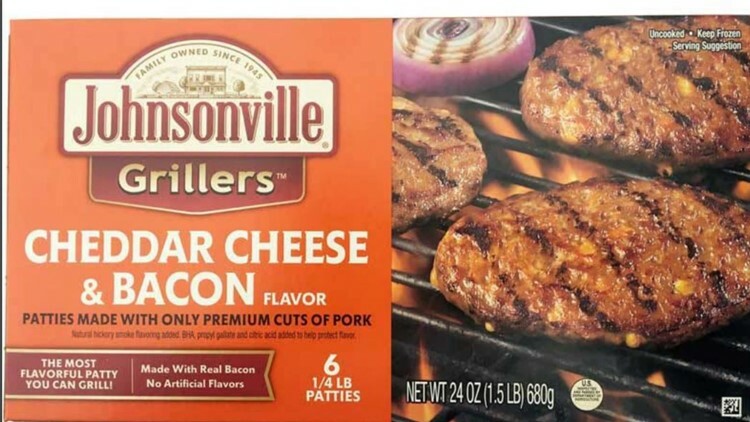 The USDA announced Friday that Johnsonville was recalling around 48,000 pounds of raw ground pork patty over concerns it may be contaminated with black rubber. After three consumers reported they found black rubber in the product, the company recalled more than 48,000 pounds of raw ground pork patties. If you have this product in your freezer, you'll want to check for these dates. Additionally, Perdue Foods ready-to-eat frozen chicken nuggets are being recalled after consumers found pieces of wood inside the product. 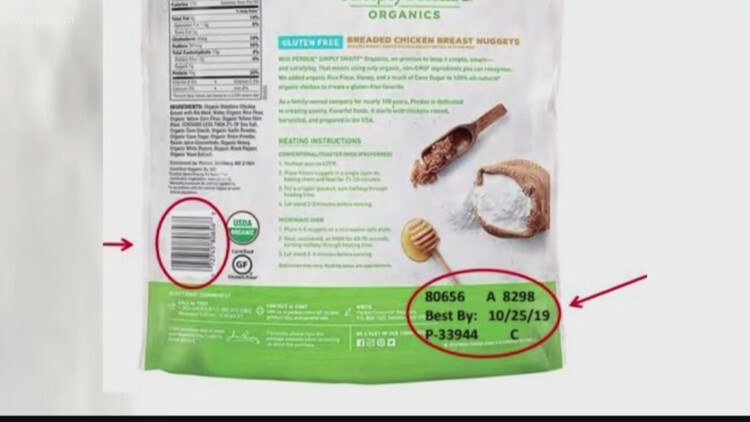 If you have this product in your freezer, check for these dates, then get rid of it. If you looked up at the night sky on Sunday, you should have noticed the moon looking different than usual. Jan. 21, 2019 marked the day of the super blood wolf moon, and KCEN Channel 6 staff took their cameras to the sky to document the action. Watch a time lapse of the process, shot by Chief Photojournalist Rocky Bridges. And check out this picture, shot by Multi-Platform Producer Nick Tarrant. Thank you for keeping in the know. We will be back again Tuesday!